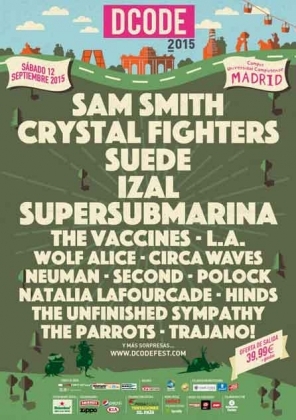 Dcode Festival announces date and bands! Tickets are on sell now for 39,99€ for the first 2000 buyers! Don't miss more time and get your ticket now! !